Someone tried opening a French cafe in Nampa before. I think that they had the right idea, but needed to big of sales in order to keep the doors open. 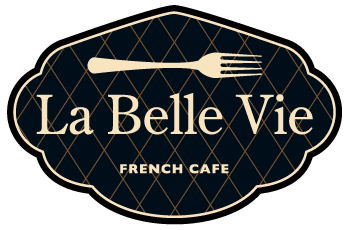 I liked the name and logo of the restaurant and wanted to see if I could use my culinary talents to follow up and launch a small, low cost to run version of La Belle Vie. So, I’m putting together funds to make this my retirement business. A nice little restaurant that seats about 20 people indoors, maybe doubled to 40 seats during summer months with patio dining. I’m excited to be attempting this venture and hope to have everything in place to open the doors in the summer of 2017.